Interview with Youmna Naufal on Future TV English News. 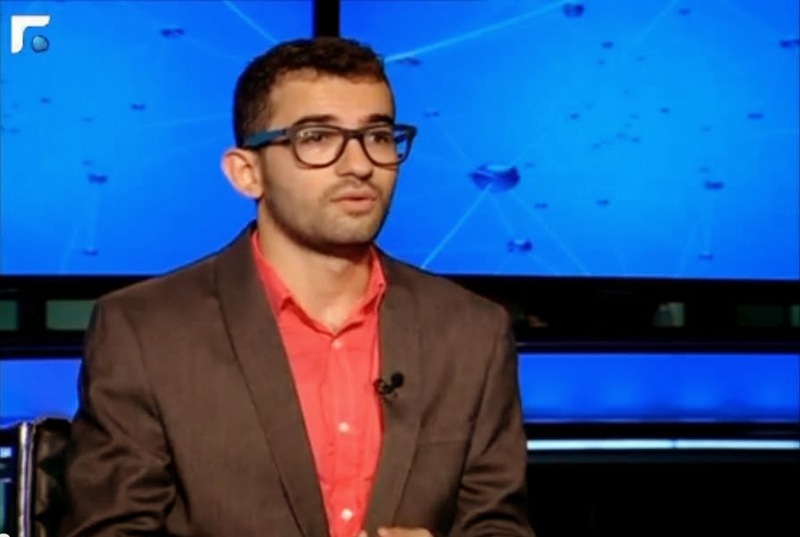 I was honored to be interviewed on Future TV's English News last week. 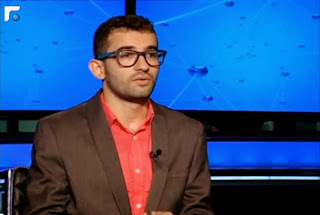 Check out the video below where I talk about the state of social media in the Arab World, the Lebanese online community, the Social Media Awards and University for Seniors. I'm also very humbled to have been called The Social Media Consultant of Lebanon. Thank you Youmna for the superb interview! For more information about what I do, you can connect with me on Linkedin.